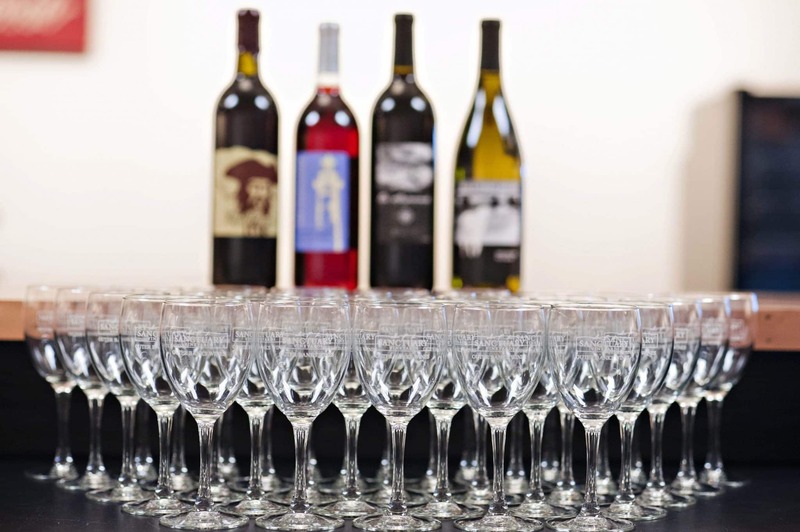 Sanctuary Vineyards – Jarvisburg, NC: These vineyards are the product of centuries of farming experience and a dedication to a dream – producing world-class wines in Currituck County. 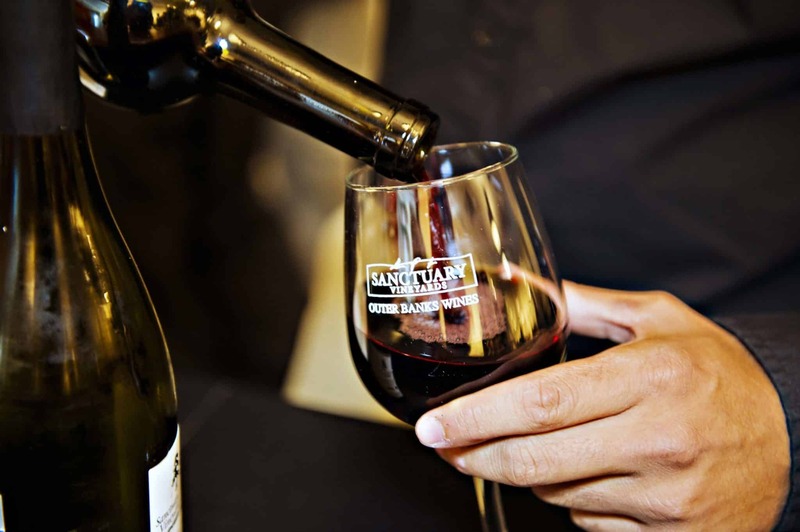 Sanctuary Vineyards is located on a quaint seaside farm where you are likely to see rows of corn competing with Cabernet and migratory snow geese nesting among the Sangiovese. Ten acres of grapes are nestled among hundreds of acres of farmland and wildlife impoundments that we like to call “The Sanctuary.” Varieties include Syrah, Tempranillo, Viognier, Norton and the classic Muscadine. These grapes ripen in the intense heat of the Outer Banks summer, tempered by cooling breezes from the nearby Atlantic. The ancient sand dunes where they stand offer excellent drainage and contribute a unique flavor to the ripening fruit. The combination of good earth, sun and sky are what the French would call “terroir.” It all translates to good growing here at Sanctuary Vineyards. 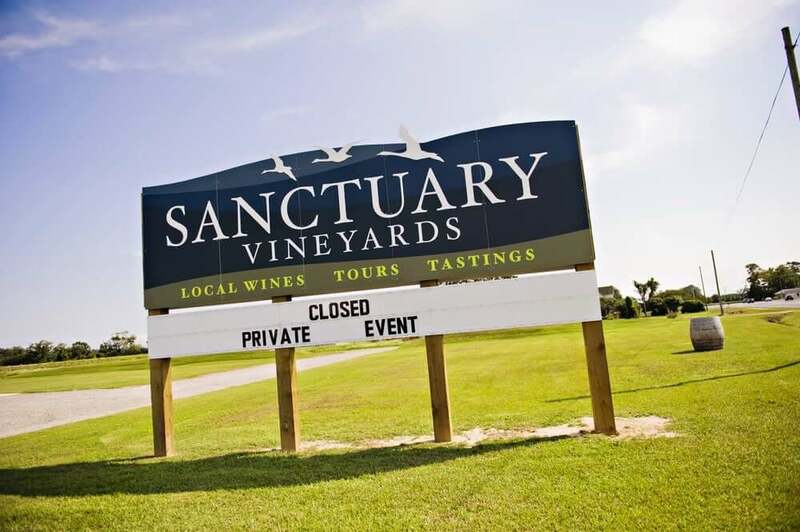 Sanctuary Vineyards is just a small part of an exciting Outer Banks destination – tour the winery, taste the newest vintage. 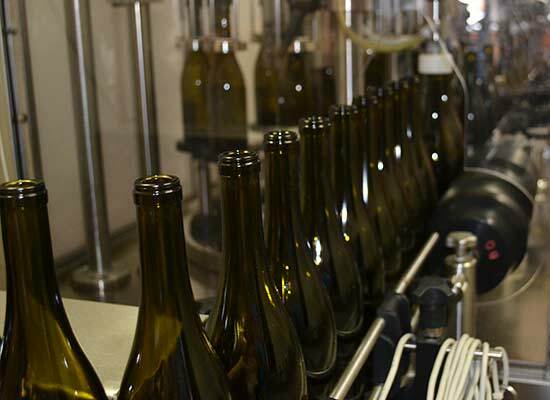 The winery is located at 7005 Caratoke Highway, Jarvisburg and is open seven days a week (Mon-Sat – 10 am – 6 PM, Sun 12 PM – 6 PM). We offer light picnic fare (bread, cheese…etc.) in addition to tastings.